Khangchendzonga National Park located in the Himalayan state of Sikkim has been recently added in the UNESCO’s list of World Network Biosphere Reserve (WNBR). It has become the 11th Biosphere Reserve From India to achieve this recognition. It was declared at 30th Session of International Coordinating Council (ICC) of Man and Biosphere (MAB) Programme of UNESCO held in Palembang, Indonesia. Additional Principal Chief Conservator of Forest, Sikkim, C.S Rao said that the addition of Khangchendzonga National Park in the UNESCO’s list of WNBR will boost the ecosystem of Sikkim in two ways: Tourism and Collaborative research. He said, “This development will boost international research collaboration relating to flora, fauna and ecosystem of the KBR. Sikkim, with a population of about 6 lakh, gets 15 lakh tourists annually. This will help us get more tourists”. Khangchendzonga National Park is one of the most important national parks in India and a famous attraction in Sikkim. It is famous for its beauty and biodiversity. 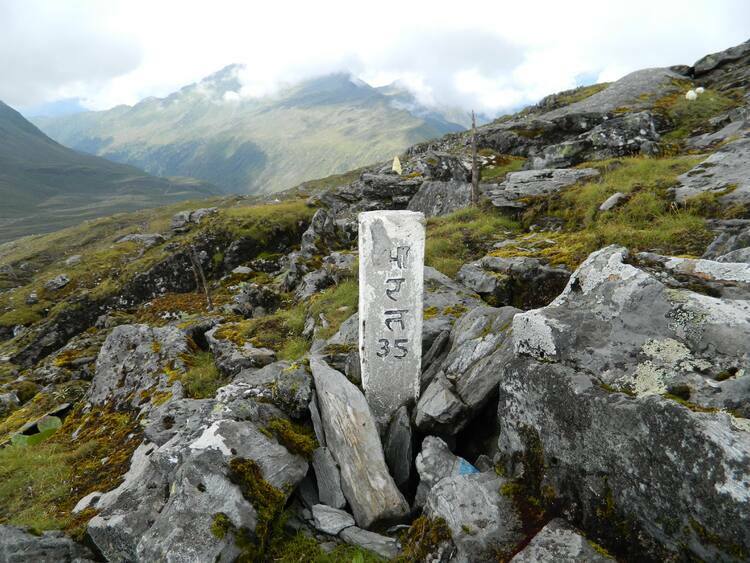 It is also known as the best place for trekking. The western area of the park enclosed by the boundaries of Nepal and China. It was commisioned in 1977 but today it covers a total area of 1784 sq km. Khangchendzonga Biosphere Reserve (KBR) is the home for rare and threatened species of plants and animals. It has the highest number of mammal and plant species and contains magnificent flora and fauna. There are 4500 species of flowering plants consisting of 424 medicinal plants, 36 rhododendrons, 60 species of primulas and 11 varieties of oaks. According to a statement by the PIB, over 118 species of a large number of medicinal plants are found in Dzongu Valley in north Sikkim. 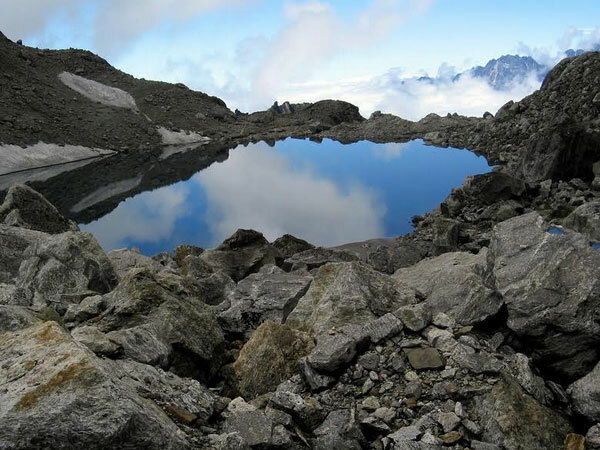 Here in this Biosphere Reserve, there are 150 glaciers and 73 glacial lakes. One of the famous glaciers is the Zemu glacier which is about 26-km long. Mr. Rao also said that the animal species which are protected under Wildlife Protection Act also live in the KBR. These species include the Red Panda, Snow Leopard, Himalayan Black Beer and herbivores species of Musk deer, Great Tibetan Sheep, Blue Sheep, Boral and Barking Deer. And about 500 species and sub-species of birds consisting of Monal Pheasants, Tragopan Pheasants and Blood Pheasants (the State Bird) are also found in this reserve.